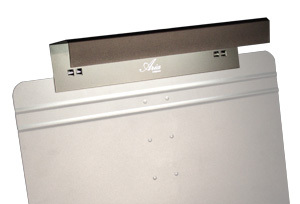 Aria's plug-in high-brightness LED music stand lights are used by major symphony orchestras, on Broadway, and in recording studios. Choose the brand that professional musicians rely on. Our most popular plug-in model. Twice as bright as the Aria Solo, the Aria Diva is designed for people who need a little extra light. Ideal for aging eyes, the plug-in Aria Diva delivers the brightest, most consistent light of any stand light available today. Includes a 120-240V power supply, a 9 ft. (2.75 m) power cord with cord switch, and a one-year warranty. 4 watts. Model D1. 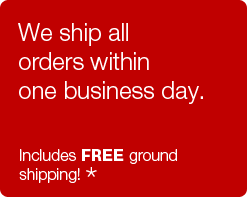 Order by and receive a FREE Power Cord Extender ($15 value) and FREE ground shipping*! Copyright © , Aria Lights, Inc.